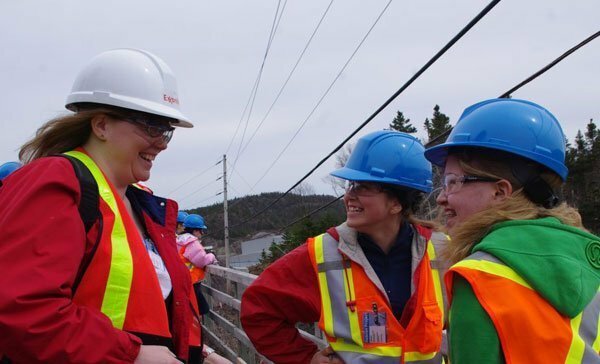 WRDC’s Educational Resource Centre (ERC) offers a series of practical, hands-on career exploration programs, creating awareness of the exciting opportunities in trades and STEM, and empowering girls with the information and self-confidence needed to pursue these careers. Ensuring that girls have the knowledge and resources needed to pursue any educational or career path they wish is critical. 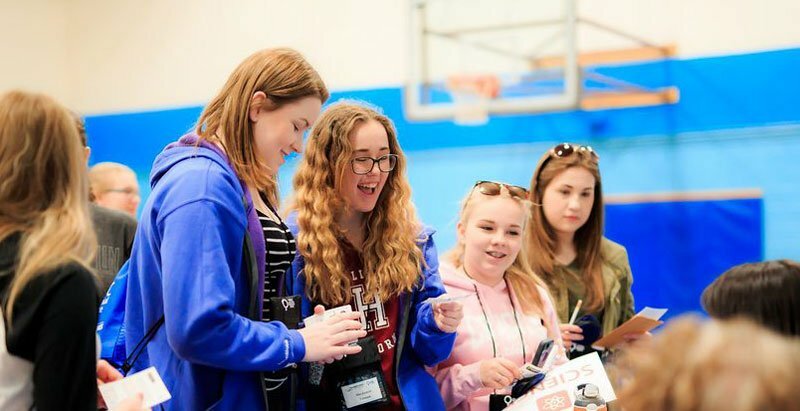 All STEM for GIRLS programs engage girls in hands-on interactive learning activities, provide opportunities to hear from real female role models, and instill the confidence required to make informed career choices. Learn more about WRDC’s STEM for GIRLS series. These programs engage girls in hands-on interactive learning activities, provide opportunities to hear from real female role models, and instill the confidence required to make informed career choices. Learn more about our diverse female role models who empower girls to achieve their goals.